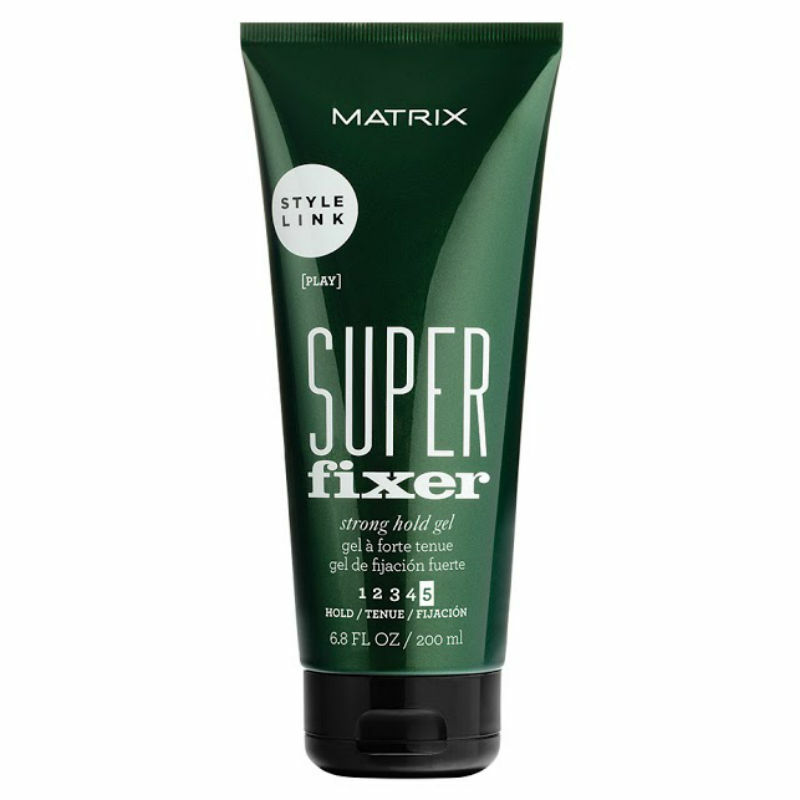 Matrix Style Link Super Fixer has replaced Design Pulse Rock Solid Maximum Hold Gel. Super Fixer is a very strong hold gel which will hold your hair in place without movement. It does not flake. and rinses out easily. Super Fixer gives your hair a light shine . Directions; Apply a small amount to damp hair and comb into style.